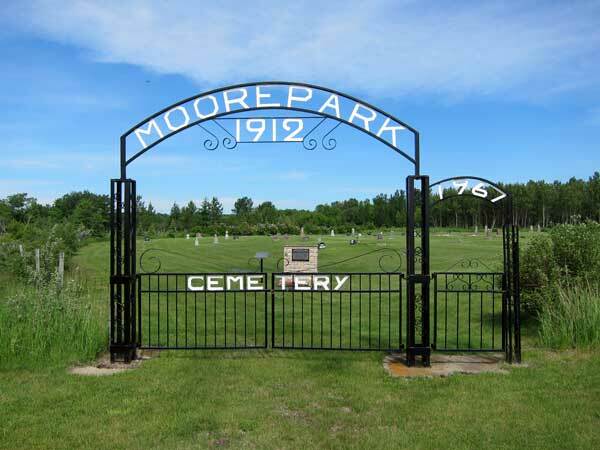 This cemetery near Moore Park, in the Rural Municipality of Minto-Odanah, was established in 1912. A monument in the cemetery commemorates Moore Park United Church, that operated in the community from 1914 to 1972. The building has since been removed.